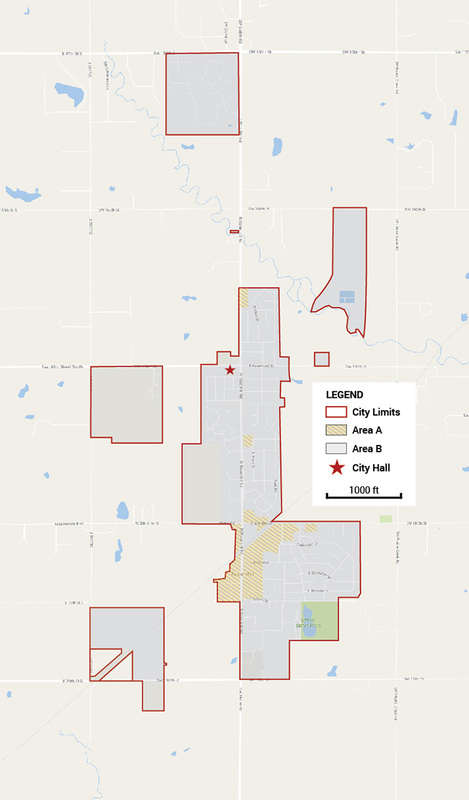 In an effort to renew commercial and residential structures within the city of Rose Hill, the City is offering tax rebates for improvement and new construction projects. If your home or business lies within the Neighborhood Revitalization District (as depicted in the map and described further in Exhibit B of the revitalization plan), you could be eligible to receive a 100% rebate* on the property tax corresponding to the increase in appraised value resulting from property improvement or new construction. Approved construction must be completed within one year. Tax abatement stays with property (transferable to new owner). *Of note – 5% of the tax corresponding to the increase in appraised value will be retained by the Butler County Clerk’s office to cover administrative costs associated with the revitalization plan. 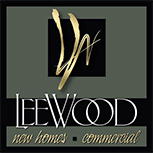 **Larger construction projects will only receive abatement up to $275,000. Property owners interested in participating in the Rose Hill Neighborhood Revitalization Plan must have prior approval from the City before construction begins. To be considered for tax abatement, property owners must complete PART 1 of the application and submit it to the City Building Official along with a $25 nonrefundable application fee payable to the City of Rose Hill. Preliminary approval will be granted or denied within 15 days.